SeniorDatingSite.ca is the premier Senior Dating Site catering to senior singles in Canada. 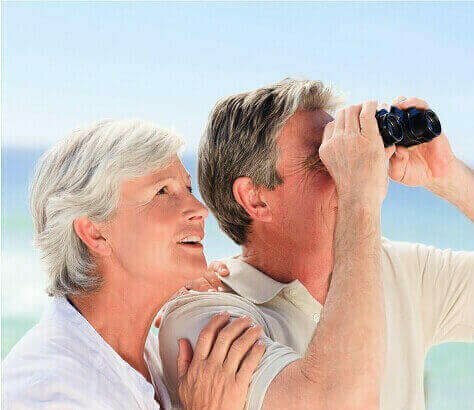 If you are a senior woman or senior man seeking suitable partners to spend your life with, SeniorDatingSite.ca is the most suitable senior dating site for you. Our site is only for real seniors, it does not allow members under the age of 30. There is no fake profiles and no spam on our site. SeniorDatingSite.ca has helped many senior singles find their perfect partners for 15 years! What are you waiting for? Join in NOWJoin in NOW and connect with hundreds of thousands of seniors like you!